Oklahoma drivers on the lookout for the ultimate in tough, tow-ready pickup trucks should consider the Ram 1500. Durable and ready for any job on or off the road, the 1500 is the pickup truck Shawnee drivers need. Plus, with a selection of quality pre-owned trucks in our inventory, you’ll be able to drive home in the pickup you need for a price you’re comfortable with. 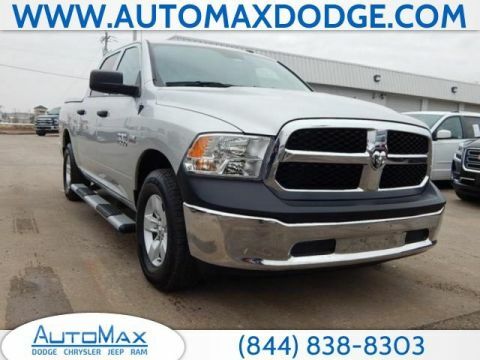 Browse our online inventory and schedule a test drive at AutoMax Dodge Chrysler Jeep Ram today! 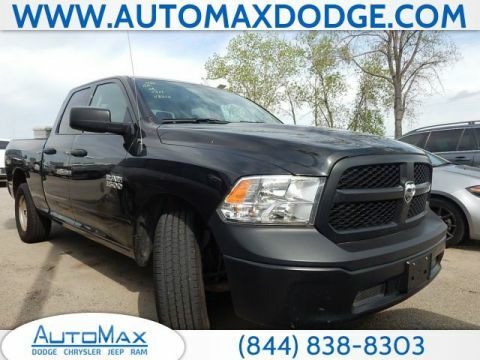 2014 Ram 1500 Tradesman RWD HEMI 5.7L V8 Multi Displacement VVT No Gimmicks, No Games, No Hassles at AutoMax Dodge Chrysler Jeep Ram where we are a pet friendly dealership! With the Max Value Commitment, our goal is to provide you with an excellent customer experience every time you contact us. Contact Internet Sales today for VIP Appointments, pricing and vehicle availability. Additional rebates may apply. Please contact us for the most up to date rebates and discounts. **MP3**, **IPOD ADAPTER**, **BLUETOOTH, HANDS-FREE**, **USB**, **KEYLESS ENTRY**, **NAVIGATION/GPS**, **POWER SUNROOF/MOONROOF**, **ACCIDENT FREE CARFAX**, **LEATHER**, **RUNNING BOARDS**, **TOW PACKAGE**. 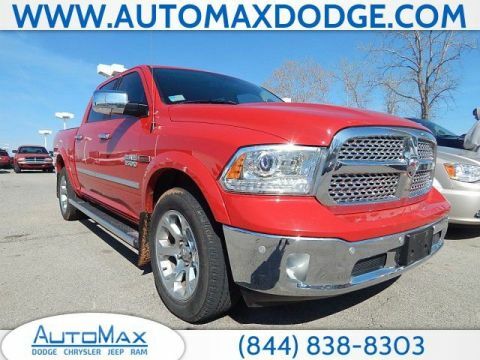 2014 Ram 1500 Laramie 4WD HEMI 5.7L V8 Multi Displacement VVT No Gimmicks, No Games, No Hassles at AutoMax Dodge Chrysler Jeep Ram where we are a pet friendly dealership! With the Max Value Commitment, our goal is to provide you with an excellent customer experience every time you contact us. Contact Internet Sales today for VIP Appointments, pricing and vehicle availability. Additional rebates may apply. Please contact us for the most up to date rebates and discounts. Recent Arrival! **MP3**, **IPOD ADAPTER**, **BLUETOOTH, HANDS-FREE**, **USB**, **ACCIDENT FREE CARFAX**, **SIRIUS/XM SATELLITE RADIO**, **TOW PACKAGE**. CARFAX One-Owner. 2017 Ram 1500 Tradesman RWD 3.6L V6 24V VVT No Gimmicks, No Games, No Hassles at AutoMax Dodge Chrysler Jeep Ram where we are a pet friendly dealership! With the Max Value Commitment, our goal is to provide you with an excellent customer experience every time you contact us. Contact Internet Sales today for VIP Appointments, pricing and vehicle availability. Additional rebates may apply. Please contact us for the most up to date rebates and discounts. Recent Arrival! CARFAX One-Owner. Clean CARFAX. 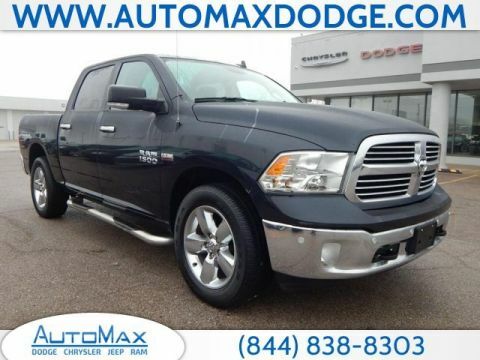 2015 Ram 1500 Express RWD HEMI 5.7L V8 Multi Displacement VVT No Gimmicks, No Games, No Hassles at AutoMax Dodge Chrysler Jeep Ram where we are a pet friendly dealership! With the Max Value Commitment, our goal is to provide you with an excellent customer experience every time you contact us. Contact Internet Sales today for VIP Appointments, pricing and vehicle availability. Additional rebates may apply. Please contact us for the most up to date rebates and discounts. **BLUETOOTH, HANDS-FREE**, **USB**, **HEATED/COOLED SEATS**, **KEYLESS ENTRY**, **ACCIDENT FREE CARFAX**, **CARFAX ONE OWNER**, **RUNNING BOARDS**, **SIRIUS/XM SATELLITE RADIO**, **TOW PACKAGE**, ABS brakes, Alloy wheels, Compass, Electronic Stability Control, Heated door mirrors, Illuminated entry, Low tire pressure warning, Remote keyless entry, Traction control. Priced below KBB Fair Purchase Price! Odometer is 21833 miles below market average! CARFAX One-Owner. Clean CARFAX. 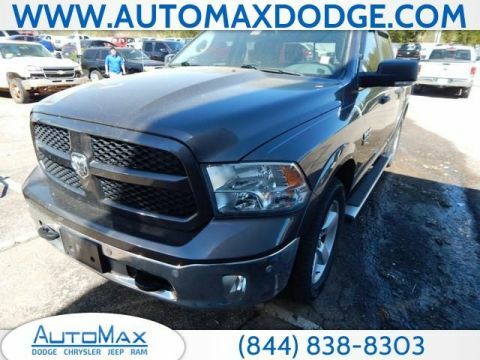 2015 Ram 1500 Big Horn RWD 3.6L V6 24V VVT No Gimmicks, No Games, No Hassles at AutoMax Dodge Chrysler Jeep Ram where we are a pet friendly dealership! With the Max Value Commitment, our goal is to provide you with an excellent customer experience every time you contact us. Contact Internet Sales today for VIP Appointments, pricing and vehicle availability. Additional rebates may apply. Please contact us for the most up to date rebates and discounts. **KEYLESS ENTRY**, **ACCIDENT FREE CARFAX**, **RUNNING BOARDS**, **SIRIUS/XM SATELLITE RADIO**, **TOW PACKAGE**. Odometer is 18070 miles below market average! CARFAX One-Owner. Clean CARFAX. 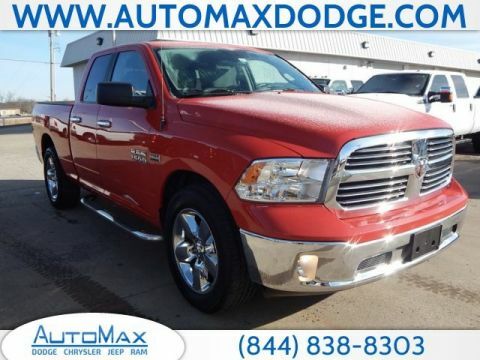 2015 Ram 1500 Big Horn RWD HEMI 5.7L V8 Multi Displacement VVT No Gimmicks, No Games, No Hassles at AutoMax Dodge Chrysler Jeep Ram where we are a pet friendly dealership! With the Max Value Commitment, our goal is to provide you with an excellent customer experience every time you contact us. Contact Internet Sales today for VIP Appointments, pricing and vehicle availability. Additional rebates may apply. Please contact us for the most up to date rebates and discounts. Priced below KBB Fair Purchase Price! Odometer is 3451 miles below market average! 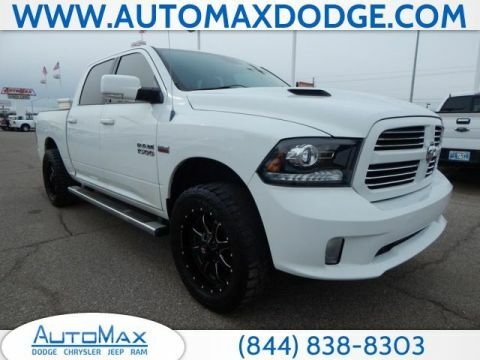 2016 Ram 1500 Big Horn 4WD HEMI 5.7L V8 Multi Displacement VVT No Gimmicks, No Games, No Hassles at AutoMax Dodge Chrysler Jeep Ram where we are a pet friendly dealership! With the Max Value Commitment, our goal is to provide you with an excellent customer experience every time you contact us. Contact Internet Sales today for VIP Appointments, pricing and vehicle availability. Additional rebates may apply. Please contact us for the most up to date rebates and discounts. Odometer is 30313 miles below market average! 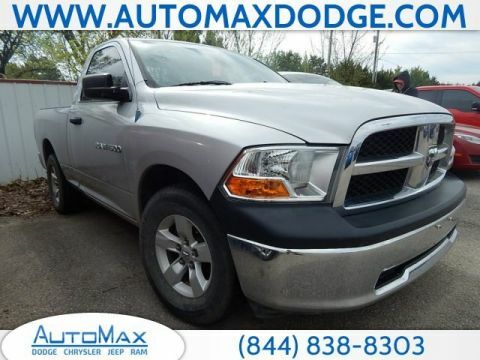 2013 Ram 1500 Sport 4WD HEMI 5.7L V8 Multi Displacement VVT No Gimmicks, No Games, No Hassles at AutoMax Dodge Chrysler Jeep Ram where we are a pet friendly dealership! With the Max Value Commitment, our goal is to provide you with an excellent customer experience every time you contact us. Contact Internet Sales today for VIP Appointments, pricing and vehicle availability. Additional rebates may apply. Please contact us for the most up to date rebates and discounts. Clean CARFAX. 2018 Ram 1500 Tradesman 4WD CREW CAB 5.7L 4WD HEMI 5.7L V8 Multi Displacement VVT No Gimmicks, No Games, No Hassles at AutoMax Dodge Chrysler Jeep Ram where we are a pet friendly dealership! With the Max Value Commitment, our goal is to provide you with an excellent customer experience every time you contact us. Contact Internet Sales today for VIP Appointments, pricing and vehicle availability. Additional rebates may apply. Please contact us for the most up to date rebates and discounts. Clean CARFAX. 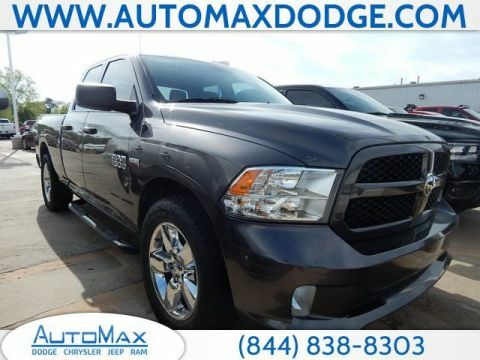 2016 Ram 1500 Laramie 4WD CREW CAB 5.7L 4WD HEMI 5.7L V8 Multi Displacement VVT No Gimmicks, No Games, No Hassles at AutoMax Dodge Chrysler Jeep Ram where we are a pet friendly dealership! With the Max Value Commitment, our goal is to provide you with an excellent customer experience every time you contact us. Contact Internet Sales today for VIP Appointments, pricing and vehicle availability. Additional rebates may apply. Please contact us for the most up to date rebates and discounts. **MP3**, **IPOD ADAPTER**, **BLUETOOTH, HANDS-FREE**, **USB**, **KEYLESS ENTRY**, **REAR BACKUP CAMERA**, **NAVIGATION/GPS**, **POWER SUNROOF/MOONROOF**, **ACCIDENT FREE CARFAX**, **AWD/4X4/ALL WHEEL DRIVE/4WD**, **LEATHER**, **RUNNING BOARDS**, **SIRIUS/XM SATELLITE RADIO**, **TOW PACKAGE**, Navigation System. Odometer is 2220 miles below market average! Clean CARFAX. 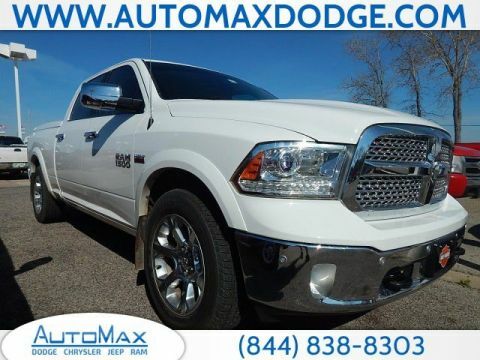 2016 Ram 1500 Laramie 4WD EcoDiesel 3.0L V6 No Gimmicks, No Games, No Hassles at AutoMax Dodge Chrysler Jeep Ram where we are a pet friendly dealership! With the Max Value Commitment, our goal is to provide you with an excellent customer experience every time you contact us. Contact Internet Sales today for VIP Appointments, pricing and vehicle availability. Additional rebates may apply. Please contact us for the most up to date rebates and discounts. CARFAX One-Owner. Clean CARFAX. 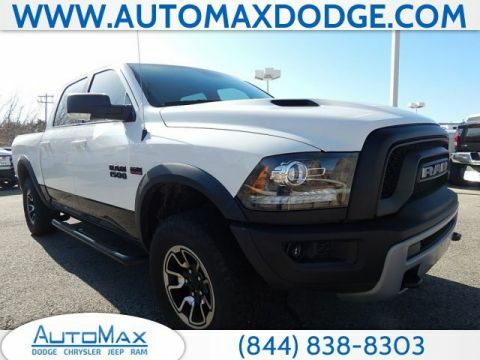 2016 Ram 1500 Rebel 4WD CREW CAB 5.7L 4WD HEMI 5.7L V8 Multi Displacement VVT No Gimmicks, No Games, No Hassles at AutoMax Dodge Chrysler Jeep Ram where we are a pet friendly dealership! With the Max Value Commitment, our goal is to provide you with an excellent customer experience every time you contact us. Contact Internet Sales today for VIP Appointments, pricing and vehicle availability. Additional rebates may apply. Please contact us for the most up to date rebates and discounts. **MP3**, **IPOD ADAPTER**, **BLUETOOTH, HANDS-FREE**, **USB**, **HEATED LEATHER**, **KEYLESS ENTRY**, **REMOTE START**, **REAR BACKUP CAMERA**, **NAVIGATION/GPS**, **ACCIDENT FREE CARFAX**, **LEATHER**, **SIRIUS/XM SATELLITE RADIO**, **TOW PACKAGE**. Odometer is 4966 miles below market average! 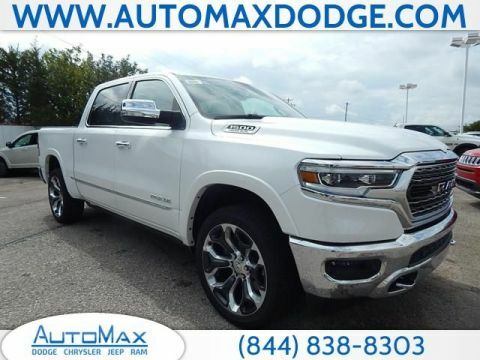 2019 Ram 1500 Limited 4WD HEMI 5.7L V8 Multi Displacement VVT No Gimmicks, No Games, No Hassles at AutoMax Dodge Chrysler Jeep Ram where we are a pet friendly dealership! With the Max Value Commitment, our goal is to provide you with an excellent customer experience every time you contact us. Contact Internet Sales today for VIP Appointments, pricing and vehicle availability. Additional rebates may apply. Please contact us for the most up to date rebates and discounts. **BLUETOOTH, HANDS-FREE**, **HEATED LEATHER**, **HEATED/COOLED SEATS**, **KEYLESS ENTRY**, **REMOTE START**, **REAR BACKUP CAMERA**, **NAVIGATION/GPS**, **POWER SUNROOF/MOONROOF**, **ACCIDENT FREE CARFAX**, **AWD/4X4/ALL WHEEL DRIVE/4WD**, **HEATED MIRRORS**, **LEATHER**, **RUNNING BOARDS**, **SIRIUS/XM SATELLITE RADIO**, **TOW PACKAGE**. 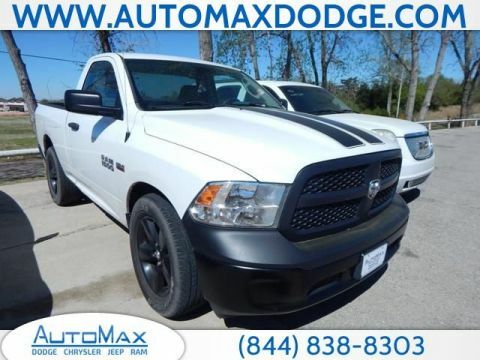 2019 Ram 1500 Limited 4WD CREW CAB 5.7L 4WD HEMI 5.7L V8 Multi Displacement VVT No Gimmicks, No Games, No Hassles at AutoMax Dodge Chrysler Jeep Ram where we are a pet friendly dealership! With the Max Value Commitment, our goal is to provide you with an excellent customer experience every time you contact us. Contact Internet Sales today for VIP Appointments, pricing and vehicle availability. Additional rebates may apply. Please contact us for the most up to date rebates and discounts. 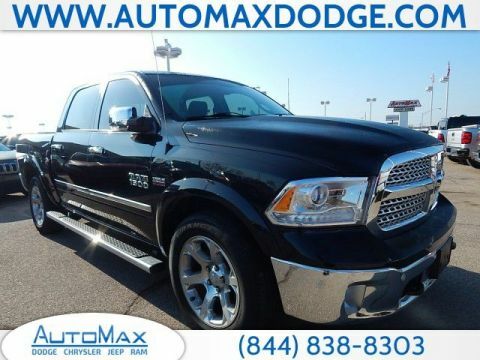 2011 Ram 1500 ST RWD 3.7L V6 No Gimmicks, No Games, No Hassles at AutoMax Dodge Chrysler Jeep Ram where we are a pet friendly dealership! With the Max Value Commitment, our goal is to provide you with an excellent customer experience every time you contact us. Contact Internet Sales today for VIP Appointments, pricing and vehicle availability. Additional rebates may apply. Please contact us for the most up to date rebates and discounts. Recent Arrival! 2017 Ram 1500 Express RWD HEMI 5.7L V8 Multi Displacement VVT No Gimmicks, No Games, No Hassles at AutoMax Dodge Chrysler Jeep Ram where we are a pet friendly dealership! With the Max Value Commitment, our goal is to provide you with an excellent customer experience every time you contact us. Contact Internet Sales today for VIP Appointments, pricing and vehicle availability. Additional rebates may apply. Please contact us for the most up to date rebates and discounts. Recent Arrival! 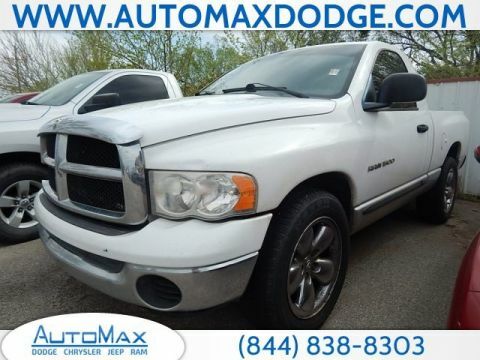 2005 Dodge Ram 1500 ST RWD Magnum 3.7L V6 No Gimmicks, No Games, No Hassles at AutoMax Dodge Chrysler Jeep Ram where we are a pet friendly dealership! With the Max Value Commitment, our goal is to provide you with an excellent customer experience every time you contact us. Contact Internet Sales today for VIP Appointments, pricing and vehicle availability. Additional rebates may apply. Please contact us for the most up to date rebates and discounts. Why Purchase a Pre-Owned Ram 1500? 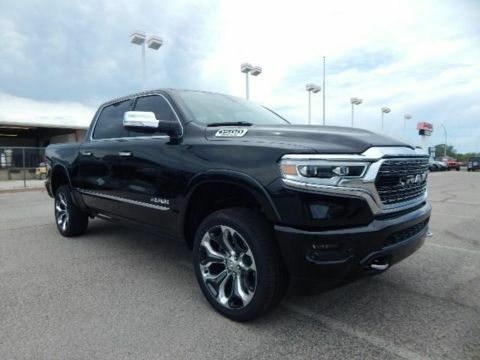 We think the Ram 1500 speaks for itself, but we’re available to answer any inquiries you may have, and provide CARFAX Vehicle History Reports so you know you’re making a sound purchase. 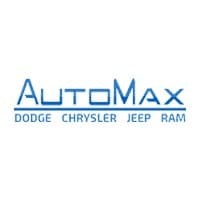 Visit us at AutoMax Dodge Chrysler Jeep Ram today!